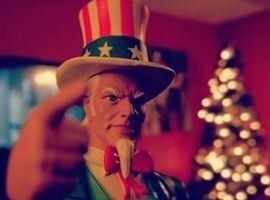 In this month’s eNews, Jerry Brant discusses how to not confuse Uncle Sam for Santa Claus when applying for grants, as well as how to never miss another fire grant application period. 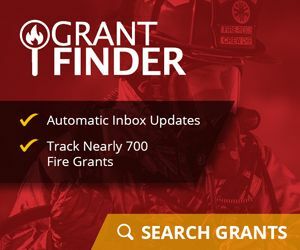 With 2019 almost here, make sure you check out FireGrantFinder. Track nearly 700 fire grants and get automatic updates in your inbox. Perform market research to identify the potential costs of the equipment you hope to purchase with firefighting grants. There is nothing more effective at removing toxic air contaminants and protecting the health and well-being of your workforce than a MagneGrip Vehicle Exhaust Removal System.